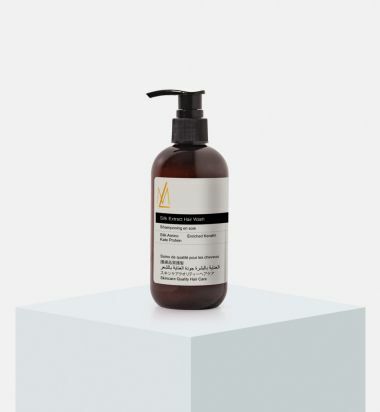 Enriched with natural Acanthus extract, a key ingredient with patented curl-enhancing properties, this curl activating shampoo softens, redefines and shapes curls. 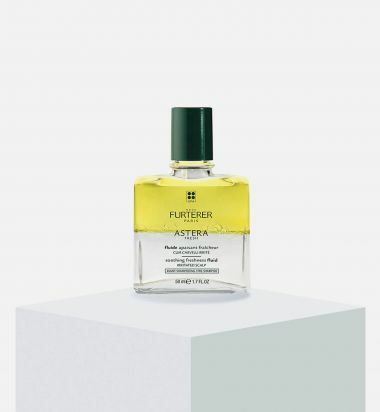 With Evening Primrose oil, the shampoo softens, coats and nourishes curls creating perfect elasticity. 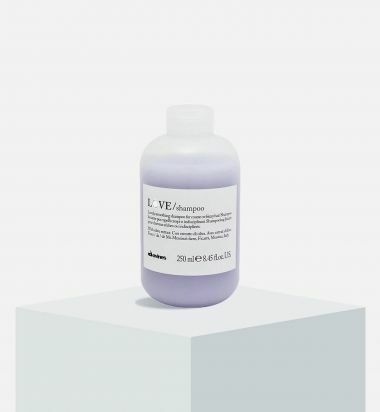 This sulfate-free shampoo gently cleanses and controls frizz and volume while preparing hair for blow drying. Hairs softness and shine are restored. 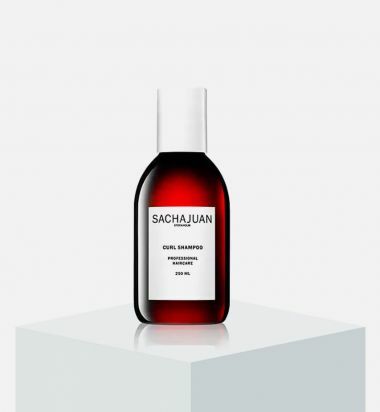 Sachajuan's Curl Shampoo is infused with Ocean Silk Technology and wheat protein to nourish the curl cuticle, build strength, and impart shine. 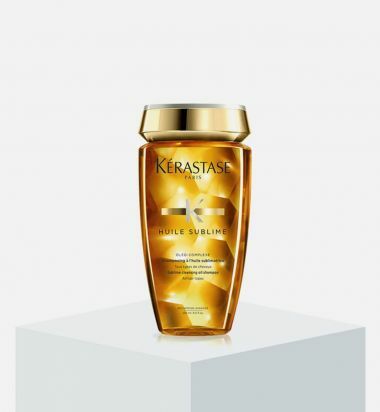 Hair is left looking and feeling soft, hydrated, and radiant. 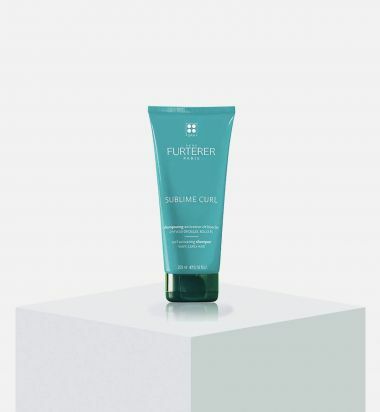 Ocean Silk Technology and wheat protein: nourishes the curl cuticle, builds strength, and imparts shine. 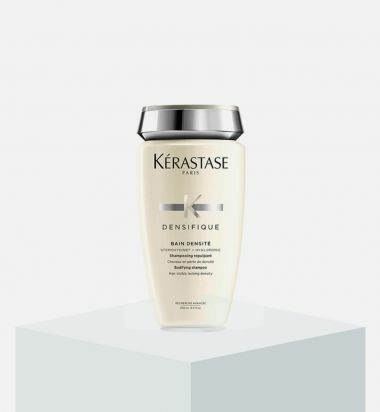 A gentle but thorough cleanser leaves hair with more substance, resilience and strength for hair lacking density or for thinning hair. 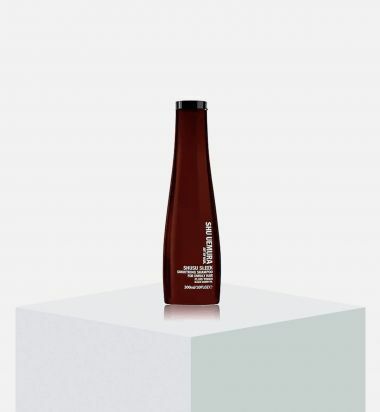 Gentle shampoo that cleanses, nourishes and purifies the hair, leaving it soft and shiny. 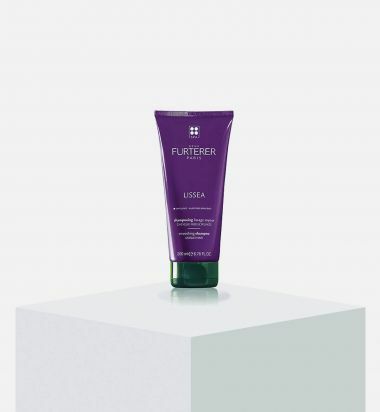 Ideal for frizzy or unruly hair for a smooth look. 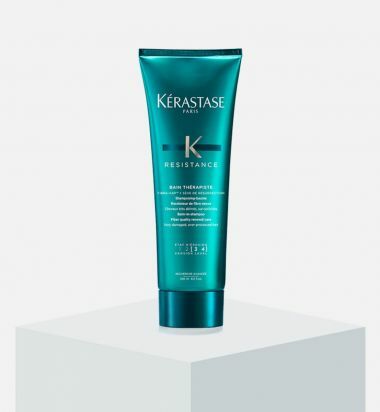 Its formula, characterized by a soft and creamy foam, is designed to gently cleanse frizzy hair and favour styling, making the hair smooth.